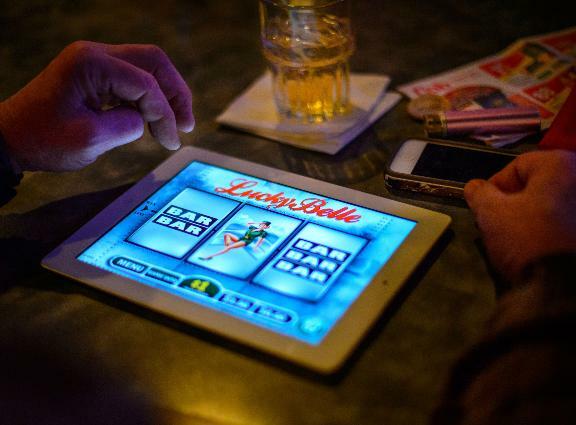 Minnesota’s electronic pulltab games have been a disappointment for the state, to say the very least. 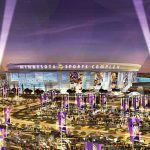 Venues aren’t interested in hosting them, players aren’t interested in playing them, and overall, they’re bringing in only a tiny fraction of the money that lawmakers had hoped for. And now, a lawsuit between a distributor and a manufacturer of the games is threatening to take away even those paltry revenues that are coming in from these e-machines. The new lawsuit has pitted Acres 4.0 – the manufacturer of the pulltab games – against Express Games MN, which is distributing the games throughout Minnesota. The dispute started when Express Games started withholding payments and filed a lawsuit against Acres, saying that the manufacturer didn’t have the appropriate licenses for the Apple products the games were running on, and refused to get such licenses going forward. Express Games said that this was stopping them from getting new devices and selling them to potential new clients. 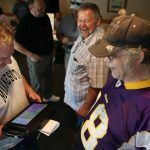 In turn, Acres threatened to disconnect their servers that power up the games at bars and restaurants throughout Minnesota if Express Games didn’t make their overdue payments. But the distributor has won a temporary restraining order preventing them from doing so, at least for now. 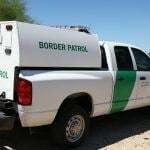 The conflict is a significant issue for state officials. While the pulltabs aren’t bringing in the kind of money Minnesota originally had hoped for, they did do over $1.9 million in sales in December. And of that amount, $1.5 million came on machines that were distributed by Express Games. Meanwhile, Acres says that they have the appropriate licenses and have fulfilled their obligations to Express Games. They claim that it’s actually Express that has failed to live up to their side of bargain, as their contract called for Express to provide $925,000 worth of revenue over the first year of the games – far more than the $258,435 they actually brought in. For most charities and venues hosting the games, the lawsuit is an afterthought. A more pressing concern is the poor performance of the electronic pulltabs themselves. 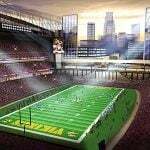 The games were originally designed to fund the public financing of a new stadium for the Minnesota Vikings. But after projections for revenues from the games were slashed from $35 million a year to $2 million a year, officials scrambled to find other ways to raise the money, including through corporate taxes.